Oh popcorn, how do I love thee? 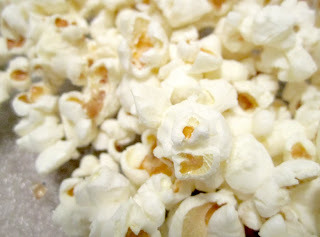 I came home this evening and found a little bit of homemade popcorn waiting for me-- a lovely greeting. Thank you.